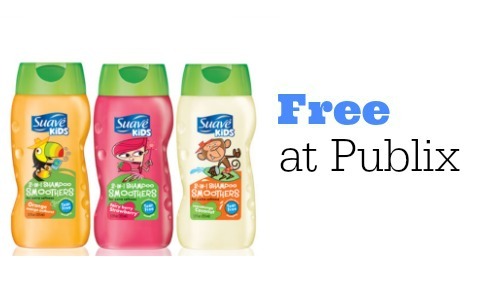 If your kids drink PediaSure, don’t miss this Publix Deal! 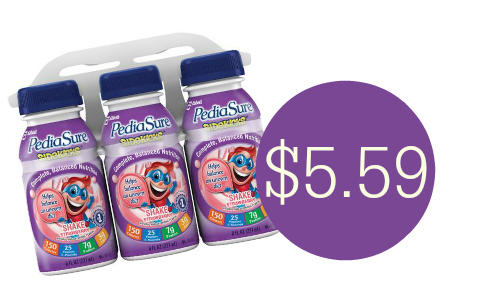 You can use new PediaSure coupons to get SideKicks for $5.59. 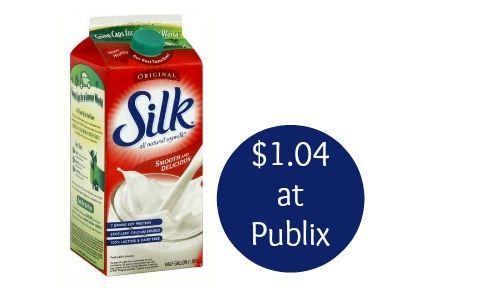 This is the best price we have seen so far this year. The deal starts 3/11 or 3/12.